Fly away on the silver morning - this is the fantastic showpiece song from The Baker's Wife by Broadway master composer Stephen Schwartz. 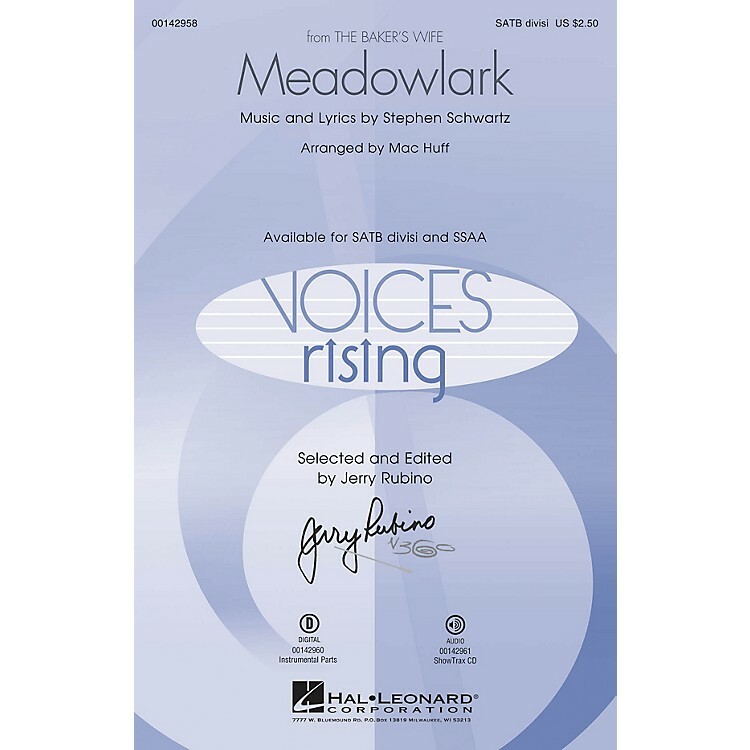 A full-voiced choral setting with a vivid and colorful accompaniment that is ideal for concert and community choirs from high school through adult. ScorePlay - click to view score with recording.